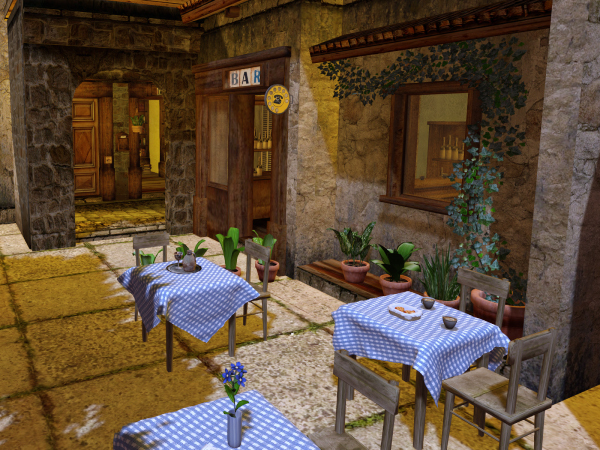 Honour McMillan has a fascinating article on her blog, Honour’s Post-Menopausal View (of Second Life). Not only does she take a trip to the very photogenic region of KATS, she also talks about the reasons for and effects of using depth of field – and has links to a very useful article on how to achieve this!  But first – let’s do a jigsaw! Previous Post: Can you help One Billion Rising in Second Life?